Meeting your family for the holidays? Stressing over what gifts to give & to whom? 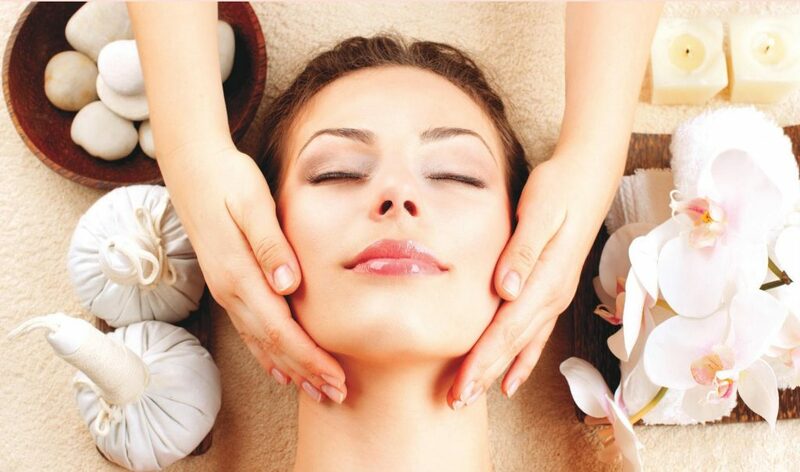 A relaxing & rejuvenating full body massage while lying down, starting with the head, neck, and shoulders — using warm herbal oils to beautify the skin, reduce fatigue & toxins, and perfectly pamper your loved ones… This refreshing wellness treatment increases vitality & refreshes the whole body from head to toe! This soothing & relaxing session begins with a head, neck, & shoulder massage using a warm herbal oil, followed by a thorough massage of the face. 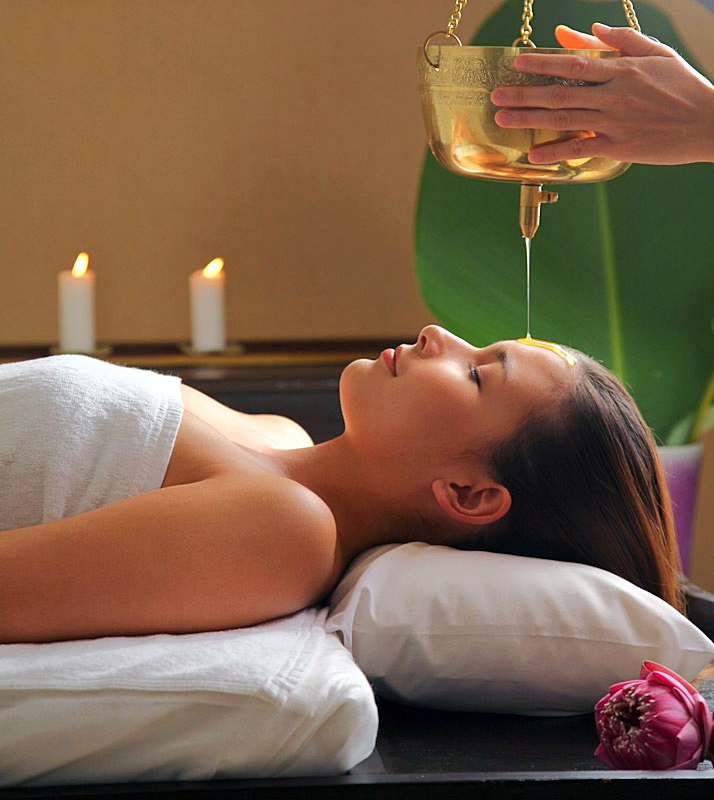 Then a gentle, steady stream of warm herbal oil is poured on the forehead to calmingly rejuvenate your senses and help relax your mind & nervous system. This blissful treatment improves the health of your hair, reduces stress, anxiety, & tension, and diminishes any problems with sleep. To purchase a wellness gift certificate or to receive more details about these treatments, please call 408-320-2434.